Iceland air is the biggest airline in Iceland. 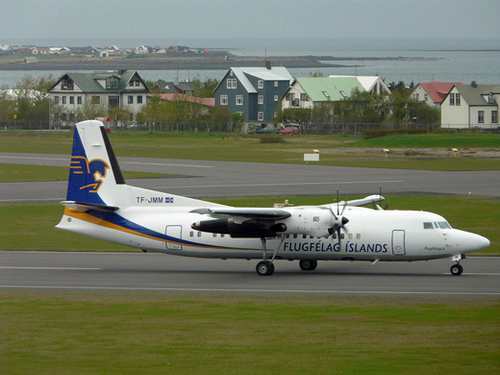 It is the oldest airline company in Iceland. 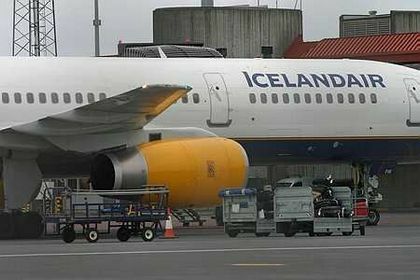 It was founded in 1937 but in 1979 they began to use the name Icelandair. My mother loved to travel and she always used Icelandair. She was very scared of flying but she always told me that the Icelandic pilots were the best in the world because they were so used to flying in diffrent and bad weather conditions. I my self was in school in rural area Vestfirdir and had to fly often to Isafjordur which is probably the most difficult airport in Iceland to land on. 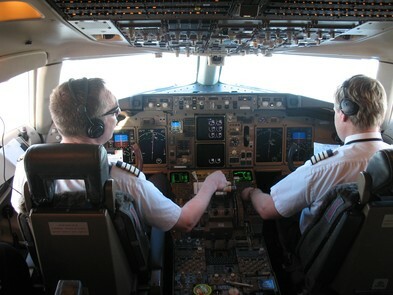 But I always felt safe with the Icelandic pilot at Icelandair. When I first got on a plane I was 7 years old. My mother and father took me to Gran Canaria Island. It was so exiting I always remeber it like heaven. First of all we went up in the air and we were above the clouds like God and I always thought that if something would happen we could always land on the clouds. The best thing about the trip was going to the beach. I remember I was so happy and it was so much magic, it was like being in the seven heaven. I was playing in the water and singing a famous TV ad the whole time. Later I took my daughter when she was 3 years old to my brother in Denmark with Icelandair. The flight attendants were very helpfull. My littel one got a seat by the window. She was so proud and little bit like she was grown up, getting her own seat and the flight attendants gave her coloring book and colors. So I can tell you this much that Icelandair has always given me a great service and brought me save home.